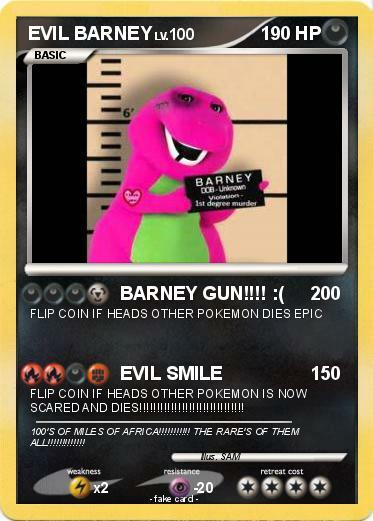 FLIP COIN IF HEADS OTHER POKEMON IS NOW SCARED AND DIES!!!!!!!!!!!!!!!!!!!!!!!!!!!!!! Comments : 100'S OF MILES OF AFRICA!!!!!!!!!!! THE RARE'S OF THEM ALL!!!!!!!!!!!! !